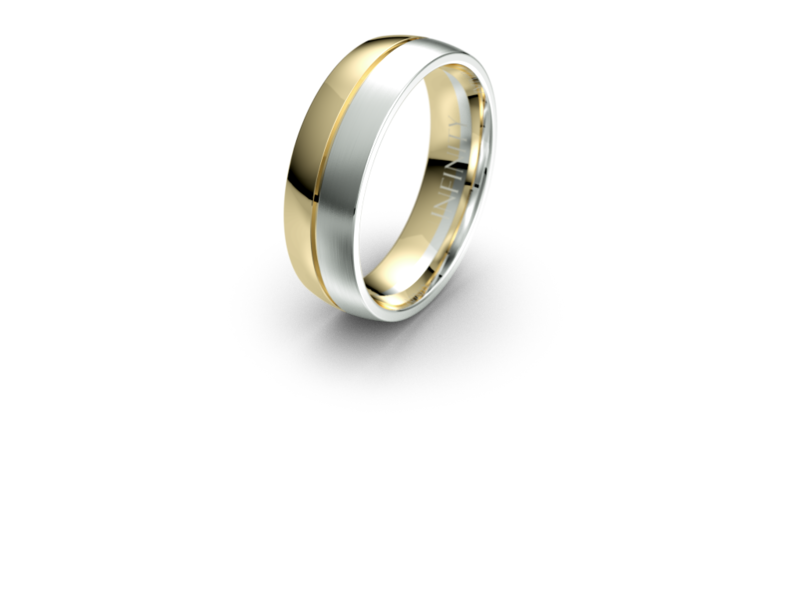 Innovative and clever this two-tone ring offers prestige and excitement with its commanding design. A polished work of high craftsmanship. Available in seven colour variations.